Edo Kars’ latest personal project is a gorgeous series titled Size Does Matter. This project started in early 2015 when Edo was considering that, although everyone who works within advertising expects a photographer to deliver to the highest standards, photographers are almost always chosen based on the quality of their images as seen on a computer monitor. This shift in the way we view photography inspired Edo to show that photographs are most impactful when presented as large prints, proving that size really does matter. Fascinated by Mother Nature’s artistry and the intricate details in these tiny little bugs, Edo decided to photograph them specifically with this project in mind. 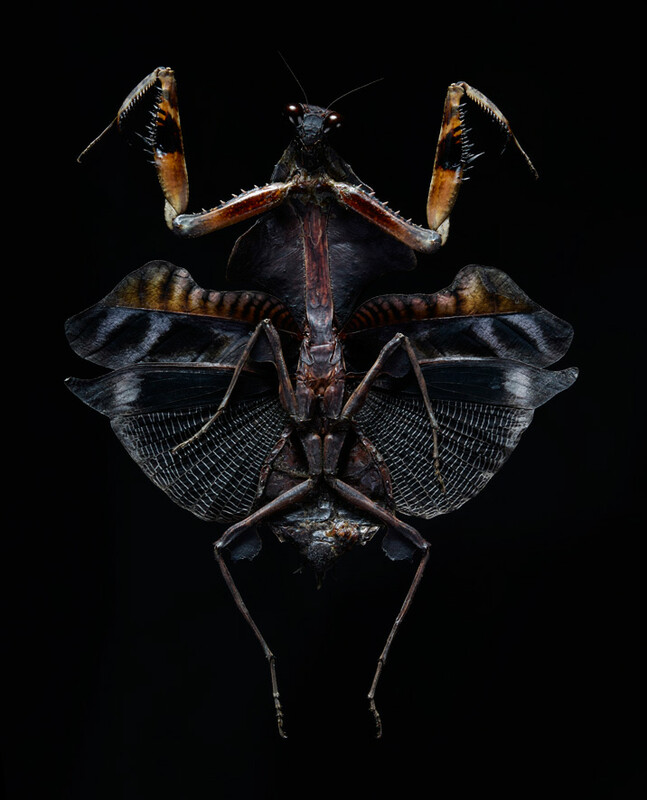 He photographed the bugs very close up, but instead of using the expected macro lens in a natural setting, he brought the bugs into the studio where he photographed them using the same technical approach he uses when shooting a car, the difference being that the bugs are two hundred and fifty times smaller than a car! 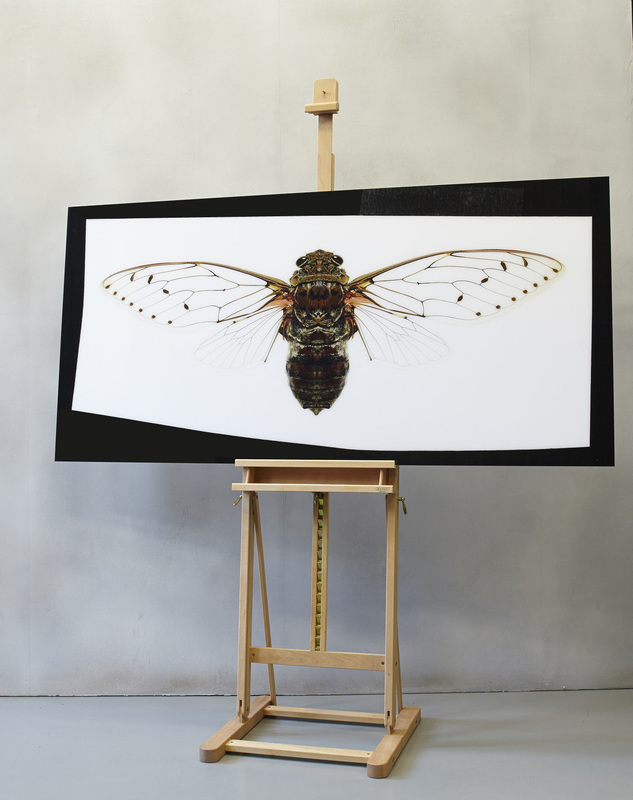 The final prints were done in a range of sizes, the largest being roughly 6.5 ft. x 3.5 ft. which obviously showcases these little creatures in amazing detail. 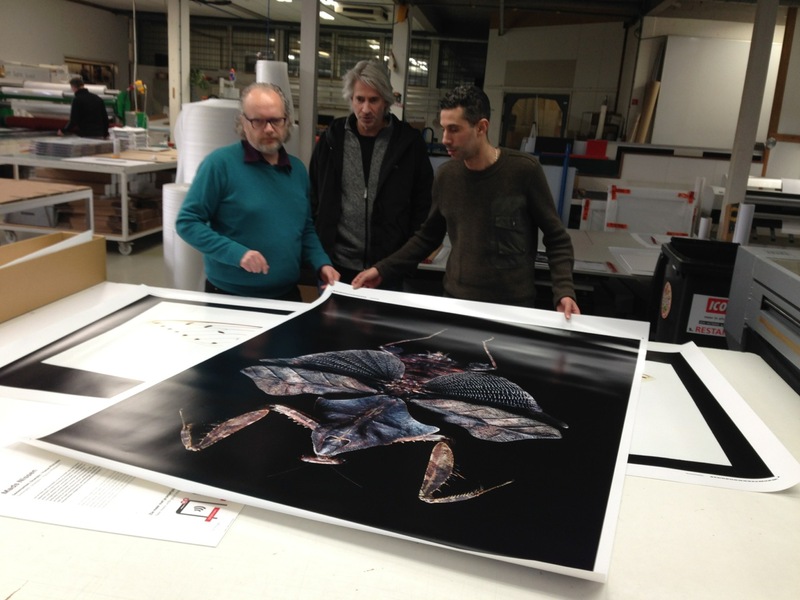 These large-scale prints were officially shown to the public for the first time during the LXRY Fair last December in Amsterdam. We spoke briefly with Edo’s representative Marilyn Cadenbach to hear more about the project. To see more work by Edo Kars please visit his AtEdge portfolio and his website, edokars.com. What inspired Edo to start this personal project? Because photography is more accessible than it’s ever been, and images are captured and consumed at such an alarming rate, we no longer know how to really look at photographs. Smartphones are ubiquitous, and we use them frequently to communicate via the social media channel of our choosing. Everyone is able to quickly see and share images anytime and anywhere. And we do. Facebook alone has on average 350 million photos uploaded DAILY. This doesn’t mean these are quality images, but the sheer volume is staggering. Because of this accessibility, we rarely view actual printed photographs any longer. We see images on a screen, no larger than a couple of inches. This has become customary, and as a result, we’ve lost touch with the impact of large, high-quality photographic prints. We no longer ‘look into’ a photograph. We look ‘at it’, and we do it very quickly. When it comes to photography, images have a very different impact when seen as large prints than when seen on a handheld device. Size Does Matter. What specific awards and special notice has the project received? The series received two honorable mentions in the 2015 IPA and was included in Communication Arts 2015, as well as Lürzer’s Intnl Archive’s 200 Best Ad Photographers 2016/2017. 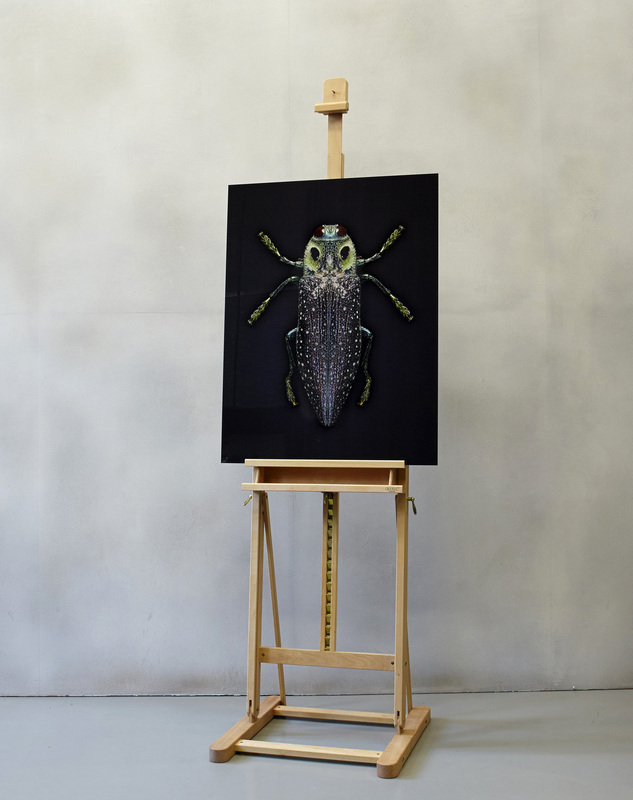 In the Netherlands, Edo was nominated for the 2015 Craft Photography Award with the Dutch ADC (ADCN) for this series. What process did he use to capture the extraordinary detail in these images? 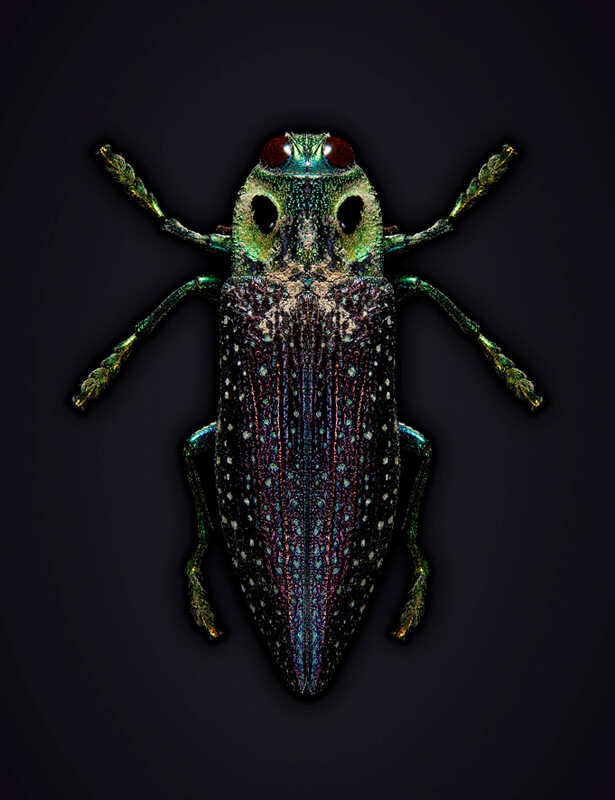 Edo wanted to isolate the bugs from their natural habitat and to photograph them in a more unexpected way. By bringing them into the studio and lighting them the way he would light a car, he was able to make a departure. 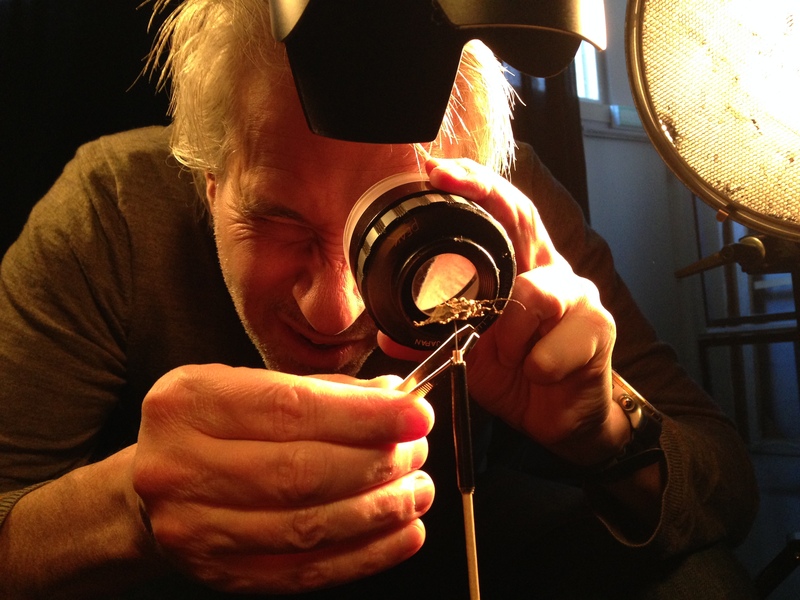 Technically speaking, he captured the bugs using a Phase One digital back that has 80Mp on a sensor of 53×40 mm, each pixel is 5.2×5.2 micron, and he used the highest quality Schneider lenses. When shooting, he extended the distance between the lens and the digital back to make sure that he could get close enough to capture the intricate detail of the bug. Being this close, his depth of field was only about 1mm, so he did 8 shots of each bug, and then he combined the shots in layers in post production to ensure that the bugs were entirely in focus. Talk about attention to detail! 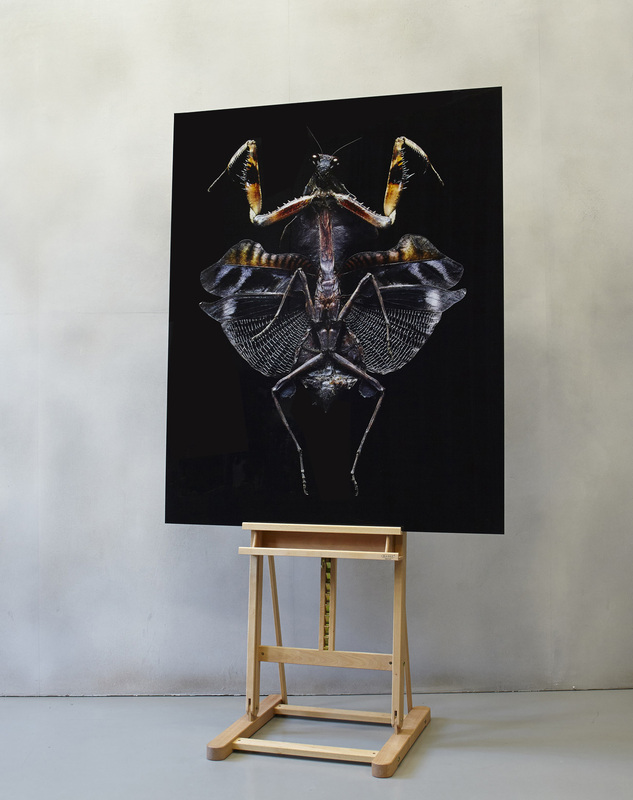 The final prints are roughly 6.5 ft x 3.5 ft which certainly puts the viewer up close and personal with these little creatures. Where will the images be exhibited? In addition to being shown at the LXRY Fair in Amsterdam, the images are currently being shown at Okker Art Gallery, also in Amsterdam. They are also being exhibited in advertising agencies throughout Europe, and Edo is doing presentations where he speaks about the concept, the images and the process of making them. He feels it’s important to help people understand and experience the art of photography, and this is one way he’s making that connection.